Fire Retardant PP Cable Filler is a special material which is best material property,best breaking load,good effect for cable filling. 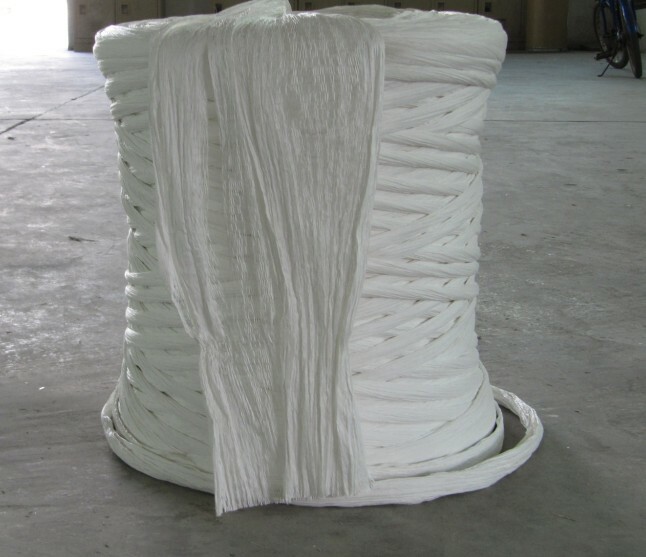 There are two kinds of package,paper tube and big drum.General size from 3KD to 100KD,can be twisted or non twisted,meet customer`s requirements. In a wide range of denier from 3000D to 500KD,Widely used in wire and cable.These are sold in shrink-wrapped colorless rolls,rolled on paper cores and capable of working with continuing throughout their length. Package: Coil, roll, hank, or as customer's request. In order to facilitate the customers to confirm the quality, we can offer free samples, but the customer shall bear the postage, our common practice is the customer provide us their international express account (such as DHL, FedEx, TNT, UPS, etc. ), if you don't have, you should pay us the money via bank transfer or western union, thus we pay the postage for you. 2) 30% deposit and the balance before shipment. We are the professional manufacturer for cable filler rope and other cable accessaries for more than 15 years, we are using high-tech machines for production, our quality and price shall be very competitive; please kindly contact us for more details, thank you. We have other different kinds of filler products. Welcome you to contact us to get more details! Looking for ideal Fire Retardant PP Filler Manufacturer & supplier ? We have a wide selection at great prices to help you get creative. All the Fire Retardant Cable Filler are quality guaranteed. 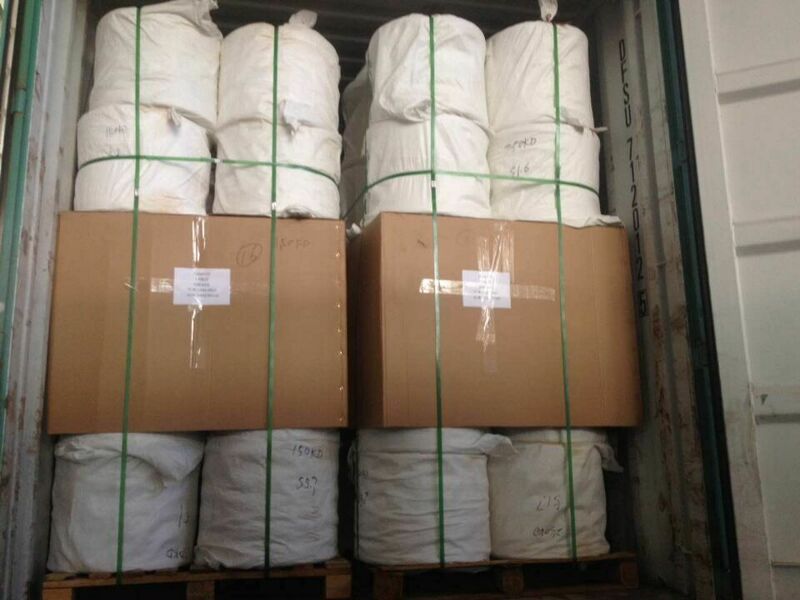 We are China Origin Factory of Fire Retardant Filler Yarn. If you have any question, please feel free to contact us.